This model IM-604 is one of our popular selling prodcuts which is a 100% Polyester Inkjet printing art canvas. Fine textured Matte surface. Gram weight of this model is 220gsm. 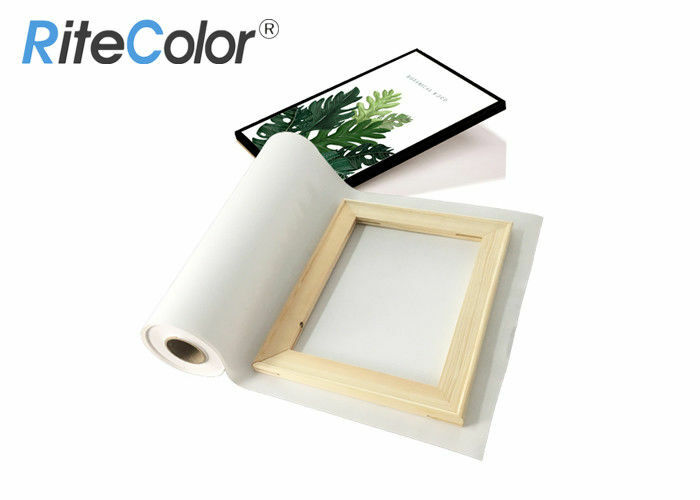 This canvas is suitable for pigment and dye inks. 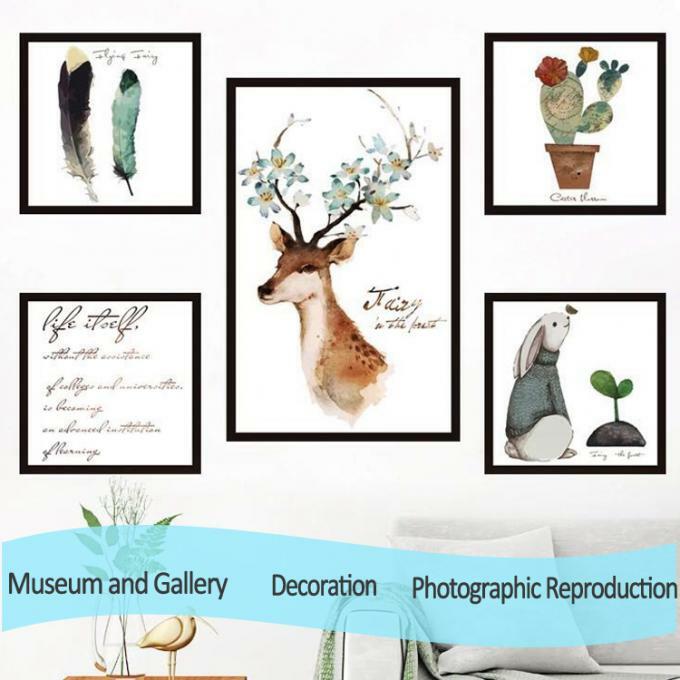 It's widely used in high-resolution graphic output, wall stretched canvas decoration, indoor images and so on. Usual size is 24", 36", 42", 44", 50", 60"*30m/roll. OEM service is also welcome. 6) No cracking or tearing when stretching. 6) Personal photo, art pictorial. IMATEC offers every client free inkjet canvas testing samples in advance before the order. Sample size is usually prepared in A4 sheets or 24"(0.610m)x3m roll. Also, if you want other sample sizes, please feel free to contact us since taking client's actual needs into consideration is our core culture. The delivery time of sample is within 3 days normally. Here are some useful tips for you regarding to samples. 1) What's your main usage for the canvas that you'll buy? 2) What's material of canvas you request, cotton, polyester, or poly-cotton? 3) What's ink type you would like to print on canvas, pigment, dye, eco solvent ink, or latex ink? 4) What's length and width of inkjet canvas that you want? 5) What's approximate weight per square you need for your canvas, like 320g/410g/360g/260g etc.? If you are clear about all above, please do not hesitate to contact us to get your sample! Q: Do you have the samples to provide? Is it free of charge? A: Yes. We provide samples for free of charge, with freight collection. 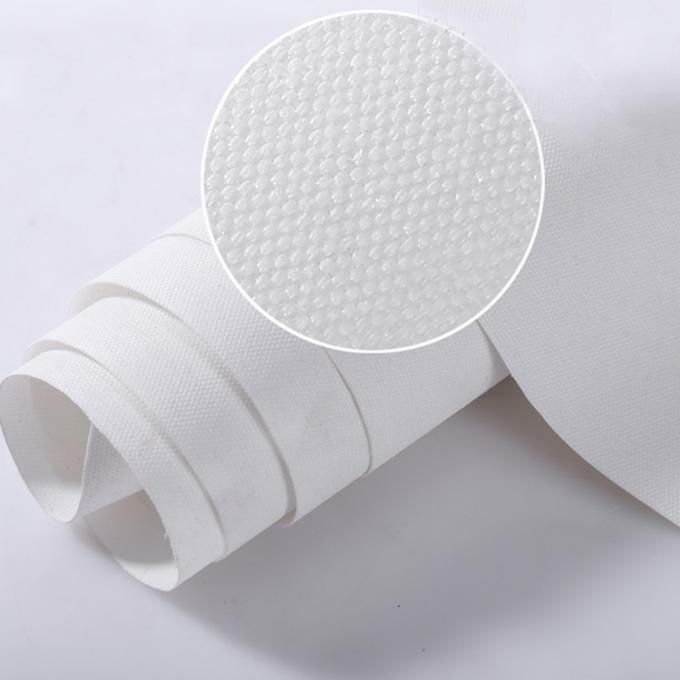 The samples can be both sheet size and small roll (24"x3m). Q: How about the goods package? Is the customized OEM packing & logo accepted? A: Usually with neutral packing. One roll per box, with pallet. Also, OEM packing is available for free. You need just inform us your logo & packing information in details. We will do it for you. Q: How much the freight would be? A: It depends on your area, we used TNT/FedEx/DHL for samples, sea-shipping for bulk quantity order. But cost-saving and fast efficiency can be guaranteed. Q: Is there any discount for large quantity? A: Yes, definitely. It will be depending upon what you ordered, and how many it is ordered. Our discount support is always open for you. Q: What is the lead time for delivery? A: Usually 3-7 days after payment (deposit). This time includes production time, and testing time before leaving factory. Q: Is there any policy for the problem goods? A: Yes, if the quality problem caused by us, please contact with our sales directly, and we will take all the cost, and replace you new one; if the product problem is caused by customers, then customers will take the costs for new one. We don't accept any unreasonable return back. Any product-related questions please consult our sales or technician. We'll try out best to help you out.